The description was certainly true of Steve and it was what brought him to coaching. As a ‘quant’ his work revolves around mathematical modelling, but he also has to interact with a variety of other people in his dual roles as an Analyst and a Portfolio Manager. And he needed to develop these working relationships, because both he and his manager were becoming frustrated by the growing critical feedback that was coming from stakeholders about Steve’s poor communication skills. 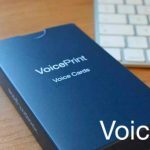 His VoicePrint profile revealed a very distinctive profile: he was using four voices much more, and four voices much less, than most people do. Steve tended to focus first, and strongly, on diagnosing and articulating. He identified problems and thought about them deeply. He then shifted into advocacy, using both his own sense-making and his extensive prior experience to adopt and argue for a position. From that point he would engage with others through a limited amount of inquiry and a great deal of challenging. Steve readily acknowledged these tendencies in himself and also their potential for making interactions ‘heavy’ and combative, as he piled more and more of the weight of his thinking into his discussions to support the point of view that he was trying to get across. Coaching Steve focused on helping him to recognise that different stakeholders can have quite different needs as well as quite distinct personalities. To make his interactions more productive, he needed to learn how to ‘read’ these differences and then be more flexible with his own approach. Exploring his working relationships with his different stakeholders, it became apparent that they fell into two categories. He found it easier to work with those who came to him with questions, with some clarity about the level of explanation that they wanted from him and with a willingness to manage the conversation. He found it harder, when he was the one initiating the approach and having to figure out how to secure and hold the other person’s attention. We concentrated on the ones he found harder and taught him to be more mindful of the purpose and effect of different voices. He quickly became much more aware of the impact of his characteristic voices, and began to change his approach. “I always used to be the first to speak. I’d advocate too much to get my ideas across. Now I listen a lot more first.” He started to make much more use of the question, ‘What can I do to help you?’ finding that it helped him to focus on his stakeholders’ needs and make his conversations more productive. Tuning in to the other person’s ‘voice’ proved particularly useful for Steve’s relationship with his boss, whose style was short and sharp. Steve had been struggling, because he’d been taking too long to get to the point. 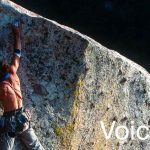 Once he learned that his boss’ challenging voice reflected an impatient drive for improvements and developments, Steve began to frame more of his own communications as challenges. His boss liked it. He liked concise, thought-provoking headlines. They prompted him to invite Steve to say more and Steve could then draw selectively from the deep analysis that he had already done. Steve learned the important lesson that using a voice which works for the stakeholder is a good way of engaging that person. He is engaging the other person, rather than forcing his agenda and thinking on them. He now uses a wider range of voices: probing to find out what his colleagues need from him; challenging to offer thought-provoking headlines; critiquing to distil the significance of his diagnoses in a much more focused and relevant way. He takes responsibility for both clarifying and shaping the interaction that he has with each of his stakeholders. With the right clues you really can talk better working relationships into being. 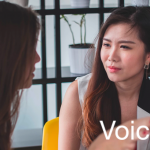 The VoicePrint self-perception and VoicePrint 360 feedback diagnostics are powerful ways of helping people to become aware of how they might be creating unintended difficulties in their working relationships and, more importantly, in enabling them to overcome these problems. 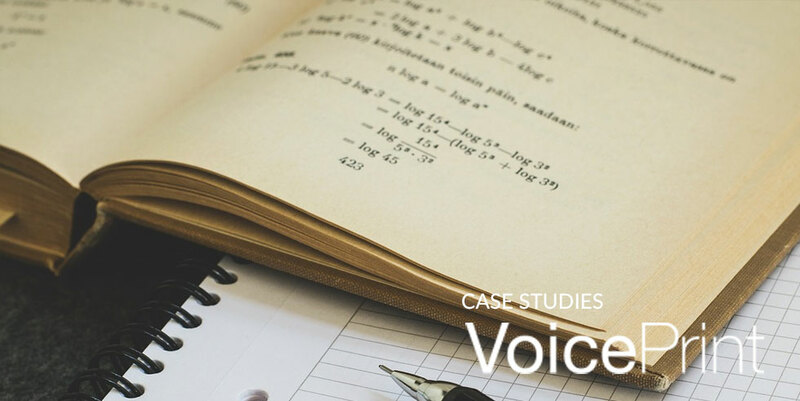 If you want to start using VoicePrint in your own coaching work and helping people like Steve, you can learn more about our training and accreditation here.